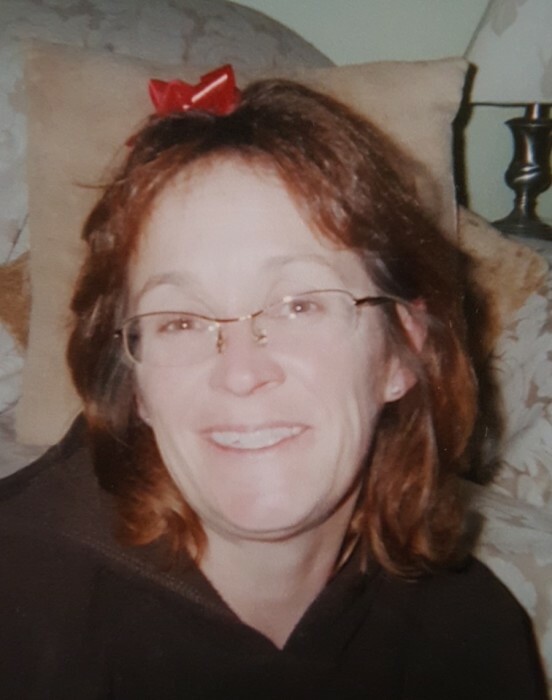 Brenda Sue Gumm, 56, of Berne, IN passed away on Sunday, August 12, 2018 at her residence. Brenda was born on December 27, 1961 to Harold Simmons and Sharon (Sprunger) Cook. Brenda attended Zion Lutheran Church. She was a member of the Women of the Moose Lodge #1311, Ladies Elks Auxiliary and the Eagles Lodge. She was previously employed at Moeller Construction, All American Homes and Dolco. Brenda is survived by her mother, Sharon (David) Cook of Decatur; son, Lucas Gumm and grandson, Chance Gumm both of Berne; five sisters, Rebecca (Mark) Baciak of Columbus, OH, Sheryl (Kenny) Miller of Baltimore, MD, Vicki Simmons of Decatur, Rhonda Bricker of Decatur and Dawn (Kelly) Hahn of Lexington, KY; and several nieces and nephews. Brenda was preceded in death by a brother, Bill Simmons, August 26, 1978. Funeral Service will be held at 5:00 p.m. on Friday, August 17, 2018 at Haggard-Sefton-Hirschy & Zelt Funeral Home. A memorial visitation will be from 2:00 – 5:00 p.m. prior to services. Memorials can be made to Family Life Care-Hospice or the Grandson, Chance’s Education Fund.